Yes, it is more difficult to track print marketing campaigns than digital marketing campaigns. There is no concrete way to judge how many people read your ads, so your statistics will be less thorough. You will, however, track how many people follow up on your ad, giving you general information about how effective your efforts have been. Try these five methods to track your print marketing campaign. Contrary to popular belief, you will use Google Analytics to track your print marketing campaign as well as your digital campaign. Start by marking the date your print advertisement is scheduled to be released. 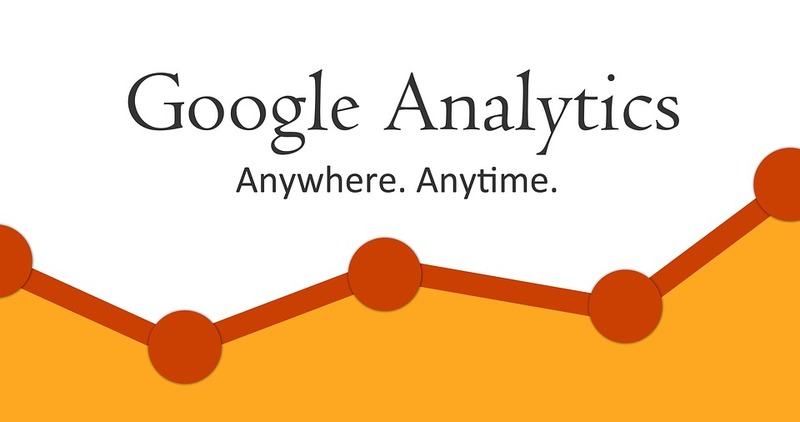 Google Analytics will then compare your website traffic before and after your advertisement. If there is a significant increase, your campaign has been successful. If there is little or no change, you should consider adjusting your marketing strategy. Most advertisements include a website they encourage readers to visit. Using a specific URL that is different than your homepage will give you a clear idea of how many people follow through on your call to action. You will track URLs with two methods: landing pages and URL shorteners. With landing pages, you will create specific pages for an event or product you are advertising. As long as you do not share the landing page URL anywhere else, you will easily track how effective your print campaign is on your audience. You will also use a URL shortener. A URL shortener takes the main website and creates a shortlink. A shortlink is a specific location that is easy to remember that readers will visit to learn more about the event or product you are advertising. Using call-tracking software on each specific print marketing advertisement will also give you a specific idea of how well your campaign is working. Include a call to action for consumers to contact your company, and track how many people call the number you printed on your ads. You will set up the software so that the calls go to the main number, but each advertisement has a separate tracking number so you will see which advertisements are bringing in the most people. The software will also track the length of the call, location of the call, and lots of other data, so you will have thorough information about your print marketing campaign. One of the most common methods that companies use to track print marketing campaigns are letter and number codes. Include a code on the advertisement and a call to action for people to visit your website and use the code for a discount or other benefit. You will track how many people used the code and even what they bought with the code if used for a discount. Knowing how many people used the code and what they purchased will give you a good idea of how much return you are getting from the advertisements, so you will determine if and how you should change your method. It seems like an obvious strategy, but many print marketing campaigns overlook the simple method of talking to existing customers. 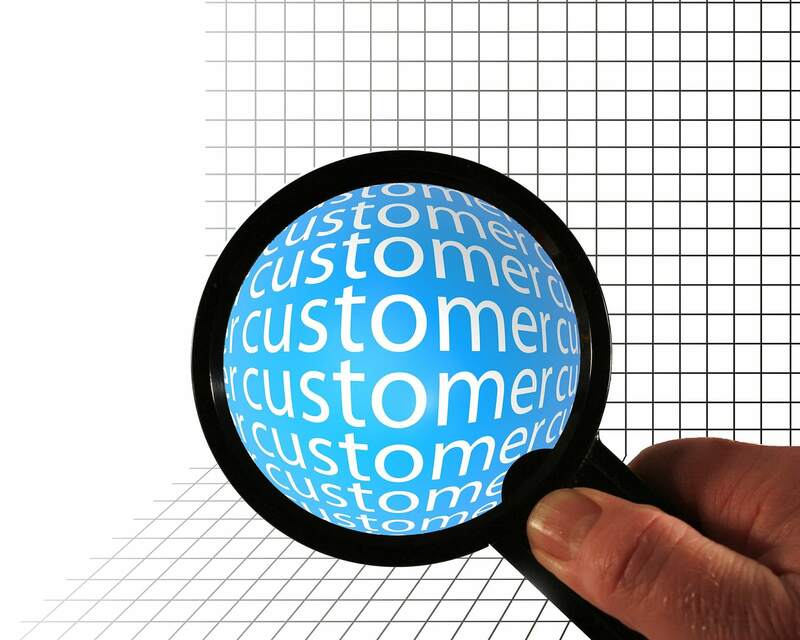 Reach out to customers and ask them how they learned about your company and what made them seek you out. Talking to customers will give you information about which parts of your campaign are appealing to people. Contact Boingo for information and assistance in effectively reaching your audience all around the world.